The Dark Tower is a 2017 American fantasy-science fiction film directed and co-written by Nikolaj Arcel. 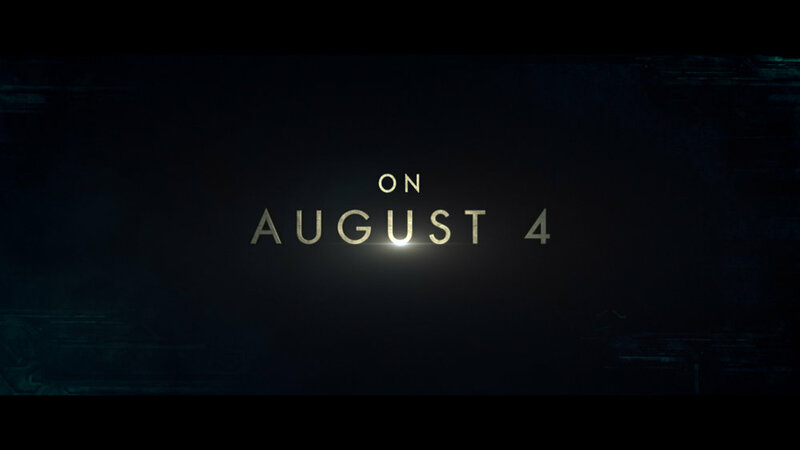 It is a continuation of Stephen King's novel series of the same name. 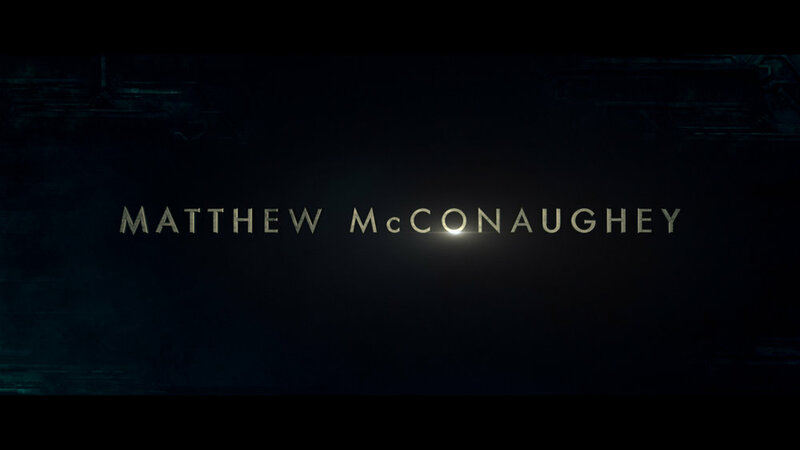 The film stars Idris Elba as Roland Deschain, a gunslinger on a quest to protect the Dark Tower - A mythical structure which supports all realities, while Matthew McConaughey plays his nemesis, Walter o'Dim, the Man in Black, and Tom Taylor stars as Jake Chambers, a New York boy who becomes Roland's apprentice. 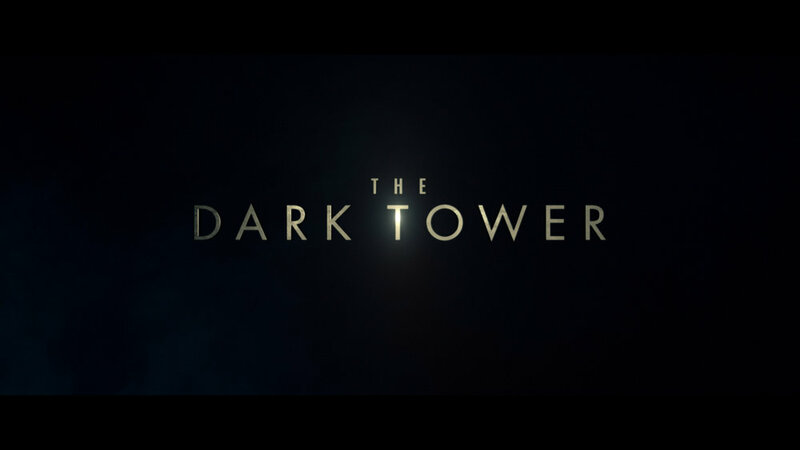 Role: Concept + Design + Animation / Designed the look of The Dark Tower campaign.